After learning the Japanese art of burning the wood to create unique look and natural preservation of the wood we started to think about taking it a step further. 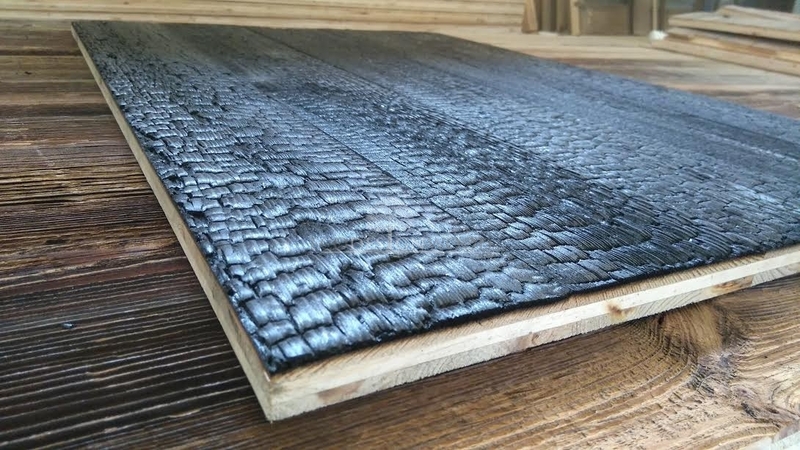 That’s how after months of experiments and ancient charred wood met new technique of of manufacturing large and easy to use cladding panels. 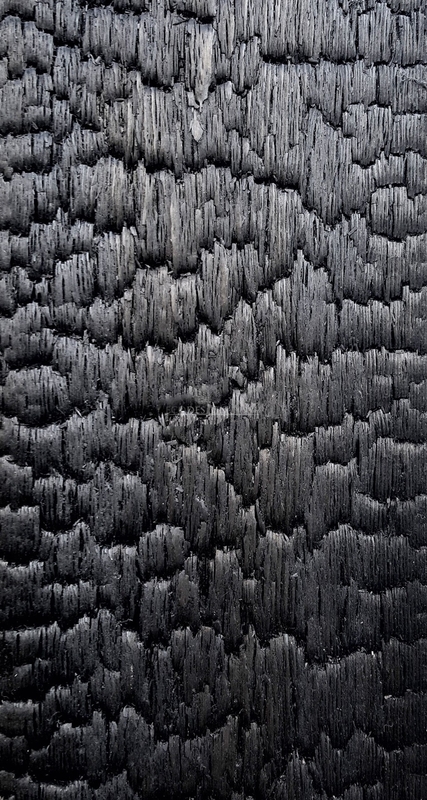 Available in a range of burning stages to achieve a desired look. 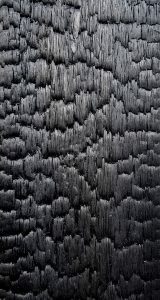 Panels makes this product perfect to effectively use in interiors. 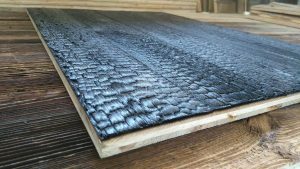 Shou Sugi Ban panels are our newest invention and one of the most extraordinary products, in construction and design, available on the market. Construction: Three layer panel glued with D4 waterproof glue. Two bottom layers made from Scandinavian spruce. Top layer naturally weathered European larch or Cedar. Application: interior wall and ceiling coverage.